Please note: Promotion ONLY includes individual icons as PNG files. PSD and AI formats are included as a sheet of icons. The crew at Iconnice have hooked you up with a fantastic icon set of vector icons for use in any number of design projects. Whether you're making signage, logos, labels, brochures, buttons, designing mobile apps or creating a user interface, this icon set will give you the flexibility you need to get the job done right. 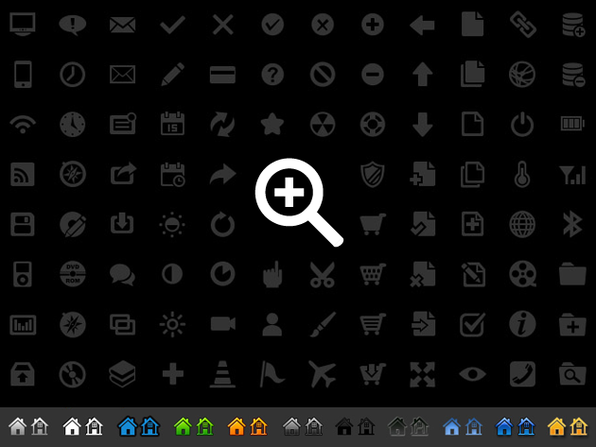 This vector set contains 192 icons in 32 pixel PNG format.